You’re probably aware of ‘Total Benefits’, because you will have received a benefits statement. ‘Total Compensation’ is a phrase common to most, but ‘Total Rewards’ seems to allude many of us. I set out to explain in this blog exactly what we mean by Total Rewards and the affects these have as an employee and as an employer. At the highest level, Total Rewards are not new. They’re just a different way of highlighting the employer-employee relationship in regards to ‘payment’ for the job done. Total Rewards looks at the complete compensation picture. It groups together the total value of base pay, bonuses and equity with any benefits (monetary and other) plus and additional employee perks. These might include education and employee discounts, for example. There is no standard total rewards package. 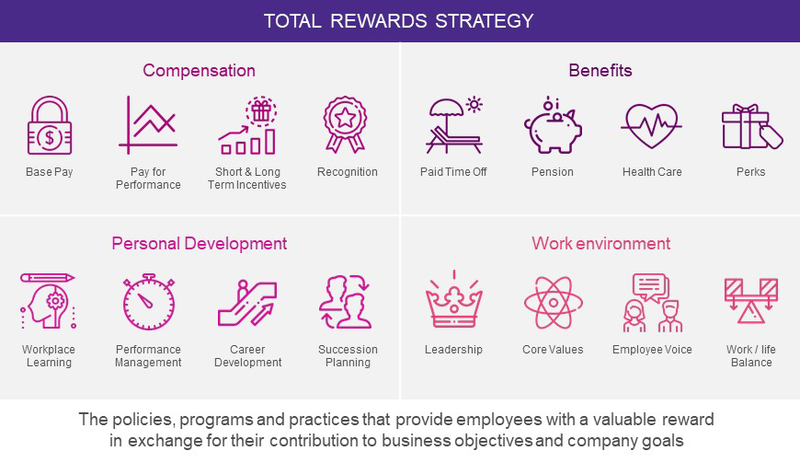 They will vary greatly between company and even within the same organization, total rewards packages will vary per employee. 1) the reward negotiations at time of employment. 2) the outcomes the company wants to achieve directly or indirectly through an individuals performance. The role of an employee also determines the type and frequency of rewards. Sales people, for example, often receive a lower base salary, but have generous commissions paid when they hit their targets, even more so when they over-perform. Executives often receive stock options as their business units achieve the growth targets. For others, rewards can be tied to personal achievements and/or to those of a team or of the overall company. All are incentivized by these rewards to ensure targets are achieved. The beneficiaries in all scenarios are employee and employer. This again varies from company to company. Small companies tend to offer a base salary with a limited number of (required) benefits. This is usually down to economics. Initially, start-up businesses can’t afford more than the basics. Anything above can cost more in administrating than any results the incentives can deliver. Start-ups typically offer a stake (options) in the future sale of the company. As companies grow, additional rewards and incentives tend to be introduced. If expanding internationally, the HR and rewards teams must also match basic benefits to local legislation. They must also be sure that any additional benefits that are in line with expectations of employees in that country. This is where local HR and payroll knowledge is essential. Incentive benefits are a great way to attract new hires. They’re also a great way to motivate and retain employees, especially if your business is operating in a competitive environment. The great thing about rewards is that they can be flexible. No need for one-size fits all. Employees can choose the benefits that best suit their current needs. They can adapt and change these to suit their changing personal circumstances and as the business adds new benefits as the jobs we do and ways we work evolve. The great thing about agile rewards and benefit is that it keeps your workforce motivated and creates the perfect opportunity to remind them that you value them. However, there is no point to this if your employees don’t recognize the monetary worth of these rewards. 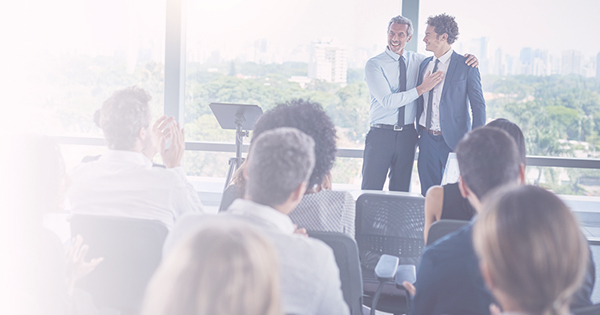 A recent study by our benefits partner, Benify and YouGov, reported that 8 out of 10 employees underestimate the total value of the rewards they receive from their employer. A staggering one third of Total Reward is over looked as a ‘nice to have perk’. What this means is that when it comes to comparing salaries, many are using just 67% of their actual salary as the comparison figure. This is a major problem for employers and employees. This lack of visibility is what we call that the “Compensation Gap”. The gap being the difference between what employees perceive as their Total Compensation and the actual amount an employer spends on them – their Total Reward. The net of this gap means that hundreds of thousands of people leave employers they’re otherwise happy with, for the draw of a ‘higher salary’. More often than not, what on paper looked better turns out not to be in terms of Total Reward. Why must this gap be filled? The compensation gap is crippling for many businesses, especially firms where competition for specialist skills is high. The cost of these lost skills in business performance and growth is costing employers $millions each year. This loss is without adding in the resource and cost of hiring replacement talent. There is then the time required to get replacement employees up to the level of those they replace, if in fact this is possible. 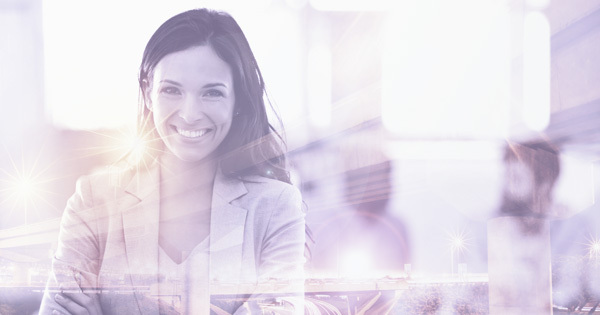 No business can achieve its full potential while the compensation gap is there. Why? Because the flight risk is just to high. It’s vital, therefore, that there is absolute clarity of Total Rewards across the business. This clarity needs to be for the business and for the workforce. Are we rewarding people fairly? Are we incentivizing the right people? Where in the business do we have flight risks and what can we do to stop the flight? What rewards do each generation in the workplace expect to receive? What can we offer to make it irresistible for people to be anything but loyal to our business? The only way to find the answers to these questions is to have complete visibility of your global rewards, benefits and compensation programs. Platforms such as Benify and Beqom make this easy to do. Ideally, these platforms are integrated with your wider workforce and payroll applications. This creates a single source of HR data. By analyzing this, you can establish what rewards are working with which employee populations and where there is little return on investment. It is these benefits that need reviewing and replacing with more ‘up-to-date’ incentives. Rewards that reflect the current trends and are proven in your industry to attract and retain the people you need in your business. For a business, the greatest indicator that you are getting rewards right is always having the best talent, in the right places, at every stage of your business development. This also means looking ahead. What talent do we have that we can train to be the leaders of our future? What skills will we need to ensure we have no skills gaps? Do we need to bring these colleagues in from the outside? What will they expect from us if we do? What do we need to keep our own talent we’ve identified as ‘hot for the future’? You then need to be sure that your Total Rewards packages reflect the answers to the above. It has never been more critical that your workforce understands the total value of their rewards. Changes in the ways we can now choose to work mean your talent has access to a far wider potential employer pool. Some of these companies will be very generous to those they really want to work for them. These people will often be your company’s high-flyers! Therefore, to keep employees, you must maintain the attractiveness of your business at all stages of your employees life cycles. You need to keep engaging, motivating and communicating. Internal comms plays an important role here. Why? Because after the excitement of coming on board, employees typically forget the monetary value of rewards. Instead, they compare base salaries to determine if they’re still being paid fairly and receiving ‘market value’. Employees also talk to each other! Without the means to easily check, a company offering $8,000 a year more can become very attractive. Even though the actual total reward from your employer might actually be $13,000 higher, for example. Creating complete visibility of reward values is so important and should really become an element of your talent acquisition and retention strategy. Cloud-based platforms are ideal. They can be accessed by mobile phones. Any employees tempted by an approach or job advertisement can easily log-in to see if the offered salary is even as good as the aggregate value of their current reward. 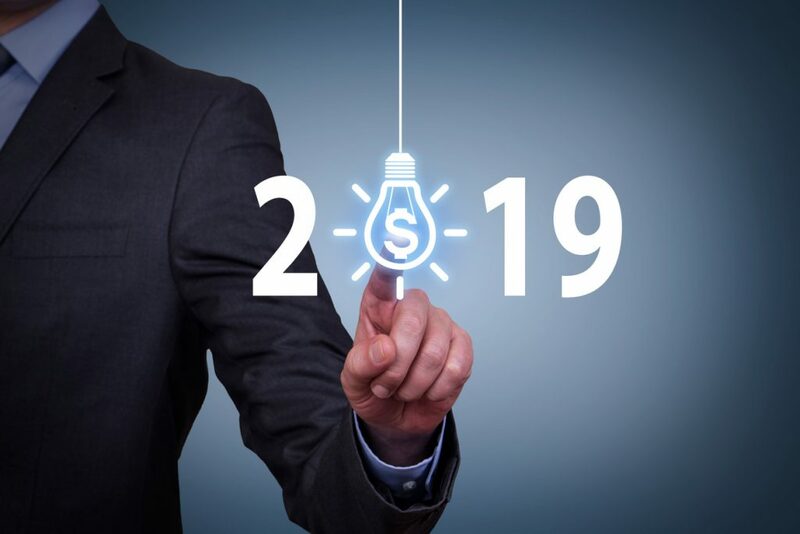 Whatever way the findings fall, this visibility can be a good way to start an employee-employer conversation, giving both parties to make a decision whether a salary and / or rewards review might offer a solution acceptable for both parties. 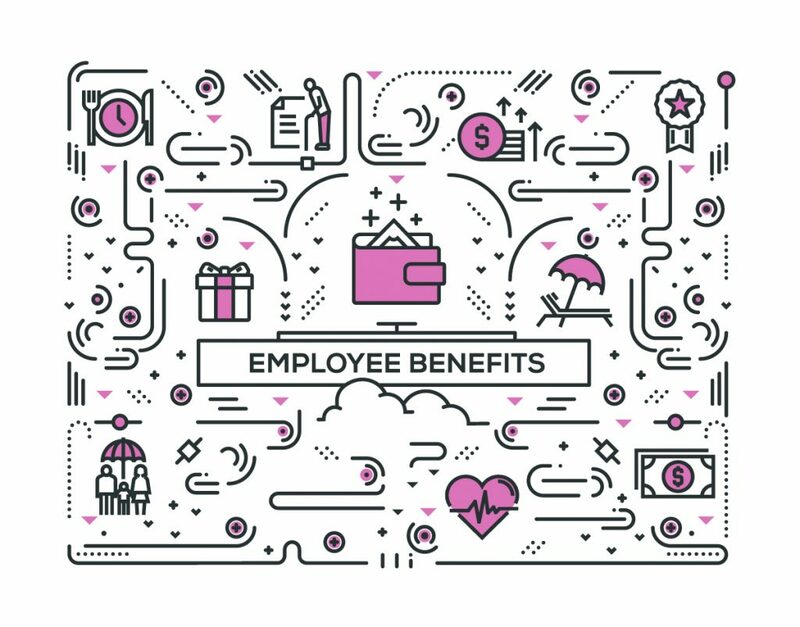 It might just be that the employee is guided to make different decision to their choice of flexible benefits and the attractiveness of the current package is increased. Without visibility, intelligence-led conversations are almost impossible. To reiterate, Total Reward is the total value of all and everything including and in addition to base salary. If the employer is clear in its communication of the total employment package and not just the gross salary, the compensation gap will shrink and in time, disappear entirely. A well-defined reward strategy is one that reflects the values and culture of the workplace environment you’re creating. It will help determine how well you achieve your organizational strategy and objectives. The same model applies whether you’re a local business or a multi-country enterprise. Extensive industry research points financial success to a well-defined reward strategy. Local knowledge is vital. What should a reward strategy cover? Organizations can get as great a return, if not more, from non-financial rewards as they can from financial ones. Therefore, research for your rewards strategy needs to look beyond typical industry salaries to typical industry rewards and benefits. It also needs to map desired business outcomes with people expectations. The strategy must be affordable to the business and acceptable to the workforce. Most of all, it needs to have the structures in place to ensure the rewards are paid, accurately and on time and the performance gains and business results match the investment into rewards. Every organization must pay its employees for the services that they provide (i.e. time, effort and skills). This includes fixed (salary and allowances) and variable (bonus and incentives) pay. The cash compensation provided to employees usually increases over time and can be linked to a number of different factors including performance or career development. Benefits are used to supplement the cash compensation paid to employees. These vary depending on the size of the organization and affordability but can provide security and comfort to the employees and their families.These benefits can include holidays, medical cover, income protection and pension schemes. Personal and professional growth opportunities for employees is an essential part of any reward strategy. These can be skills acquired on the job or formal training programs that ensure both the employee and business have skills fit for the future. However, this development should not be standalone, but linked to wider CPM and career development plans. A positive work environment fosters performance and loyalty. A great workplace culture can be the defining factor in retaining or losing top talent. Ultimately, we all want to work in an environment where there is genuine feeling of team spirit and togetherness and with the tools that enable us to do our job well. Good management is also vital.A good manager, who are well motivated will in turn motivate and inspire their teams to be high performing.